I have 3 beautiful smooth Coat chihuahuas available. KC registered, fully vaccinated, microchipped wormed and flead to date. Raised in home with other dogs and cats. Very outgoing little babies. Leave with 5 weeks KC insurance and extentsive puppy pack. Both parents are here to be viewed. 1Solid Chocolate Boy. 1 Black Tricolour Girl. 1 Gold and White Girl. Will be ready to leave 24th April 2019 when they have had 2nd vaccination. Can be viewed now. Deposit secures. A lovely red agouti boy is looking for forever mum and dad, most active in the litter, brave and interested in all around, very playful and interested in human. Puppy will be vaccinated by age, wormed, microchipped, will have new owners starter pack and presents, 5 weeks KC pet insurance, also breeders help and support for life. Can leave home at 8 weeks old. Puppies are Kennel Club registered and fully Siberian Huskies. Mum and dad imported from Lithuania and Russia, mum Lithuanian Junior Champion, dad multiple open shows and championship shows class winner, health tested for hips and eyes, both live with us and are beloved family members. Please do not hesitate to ask any questions on email or phone. 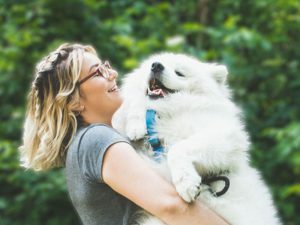 The same way with mothers deciding whether to breastfeed their infants or not, pet owners have different opinions regarding feeding their puppies. 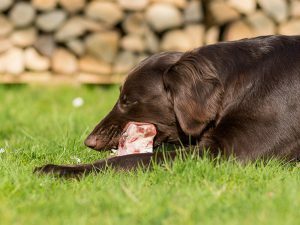 People tend to be passionate when it comes to this topic because a healthy diet is a factor for dogs to have a long and healthy life. In addition, this will also contribute to their mental and psychological well-being. Your beloved feline’s healthy blood supply and its cosy, fluffy coat are the ultimate dream home for fleas. The flea issue in cats should not be overlooked. 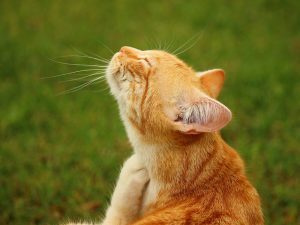 Fleas are more than an annoyance to cats; they can also prompt health problems. 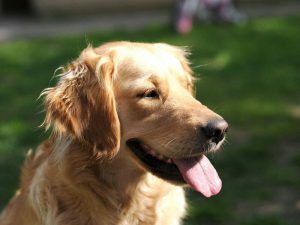 Kidney diseases in dogs could be an acute or chronic condition with differences in the progression of the disease. An average of 10 per cent of dogs is affected by a kidney disease. It is important for every dog owner to know how to recognise the early telltale signs of kidney complications in dogs.